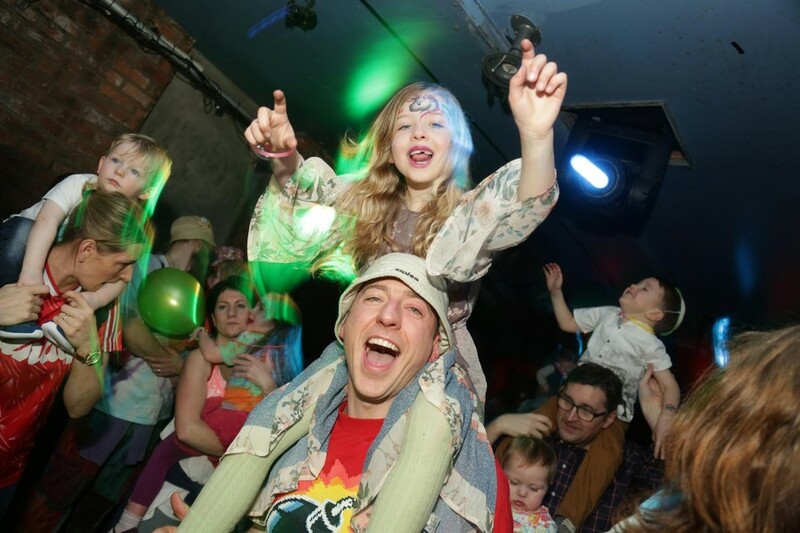 Award-winning Big Fish Little Fish Family raves are back at the Nuffield Theatre! 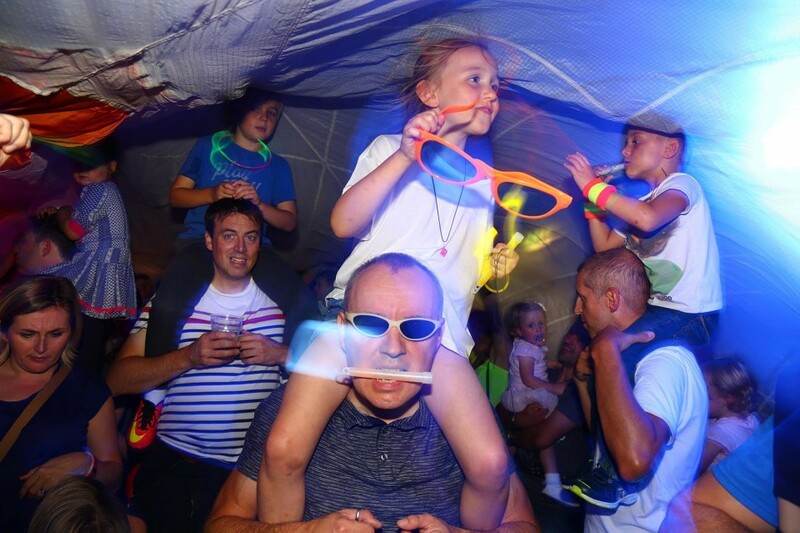 BFLF is the family rave experience that children and adults can enjoy together. K-Klass will be playing a fabulous DJ set with live PA from Bobbi Depasois. 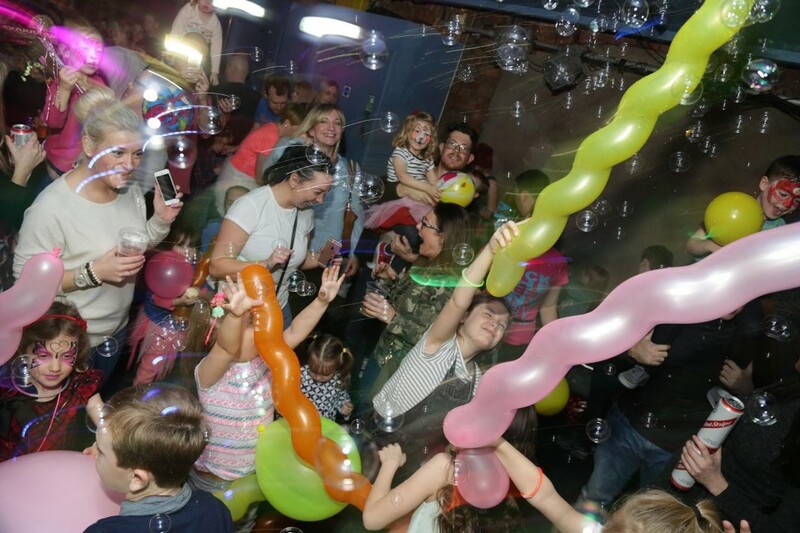 You can expect a (grown up) dance & house music set, bubbles, giant balloons, glitter cannons, legendary parachute dance, crafting and play dough tables, colouring-in mural, tents, tunnels and inflatables. Baby chill area for the tiny ones. Free glow sticks and transfer tattoos. Plus stalls for: cakes, ice-lollies, face painting and a licensed bar for the grown-ups. Optional fancy dress: 'Animal Fantastical' - come along as any animal - real or imagined. Lions, tigers, dragons and unicorns all welcome! Dance, craft, laugh, be daft! Don't leave it too late to book as our last BFLF event sold out fast! For families with younger children (8s and under) though older siblings are welcome. 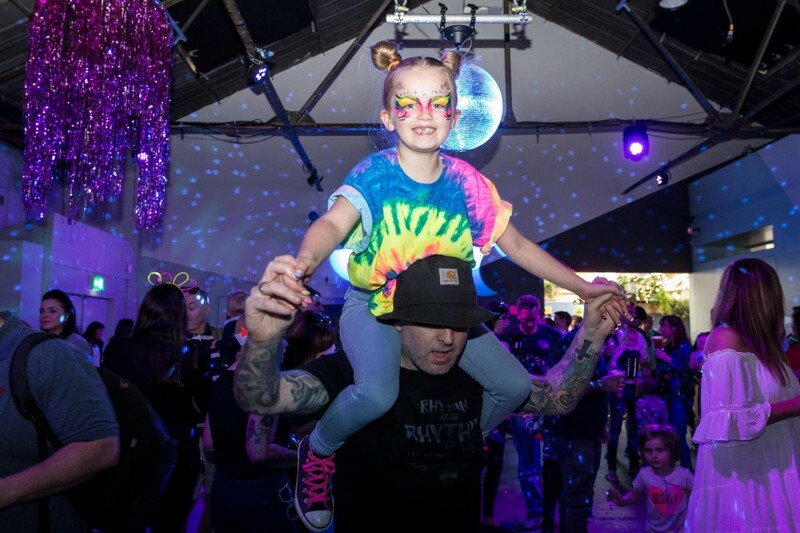 A max of 4 adults per child (and such groups must be pre-approved by emailing infonw@bigfishlittlefishevents.co.uk before buying tickets). Tickets are non-refundable. 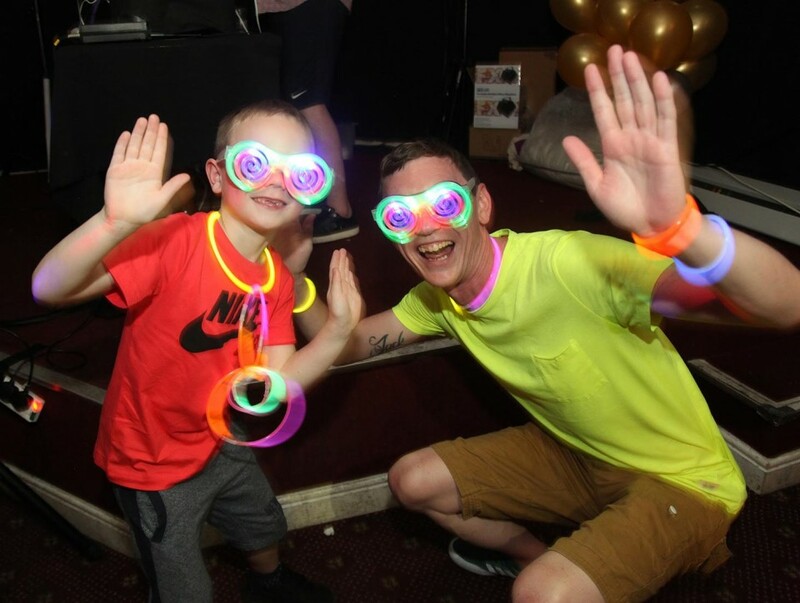 However, should the event sell-out please contact us (01524 594151) and we will do our best to sell your ticket(s) onto families on our wait list. Each member of your group must have a ticket, which includes pre-walking infants (these are free but ticketed). The event is conducted indoors with club lighting (no strobes), when entering please allow a few minutes for your eyes to adjust.